The superfruit you've been hearing about from everyone. When I was growing up, there was only one type of “fruit” that I would consume, and consume voraciously I did: Fruit Loops. However, I realized that real, natural fruit was better and—sometimes—sweeter than artificial sugars. Still, there aren’t many successful diets out there that consist only in fruit consumption: but there’s one fruit that must be in your diet. For the past decade Garcinia Cambogia has sent competing diet trends into a maelstrom of worry, because nothing works better than this fruit for your metabolism. Handfuls of companies are now launching weight loss products line featuring bottles of Garcinia Extract. You will notice, however, that store shelves and e-commerce sites aren’t stocked with Garcinia Cambogia products compared to other ingredients. Why? If I told you one key component to losing weight is to exercise, would you disagree? Probably not. If I told you may need to eat less food to acquire a caloric deficit, would you disagree? Unlikely. But if I told you to lose weight you need 3000mg+ of an ingredient and I sell you 500mg, would you lose weight? Definitely not. This is why we work; this is why we’re different: we give you more than enough Garcinia Cambogia! With 3300 milligrams of natural 60% Garcinia Cambogia in each stick (which is more than 3 times what other companies sell you in pills! ), there’s no quibble to be had about which product to choose: the Allura Trim Fitness Stick. You might now be asking, “What will this fruit do for me?” Just about everything you need. But hey, let’s get technical and talk about this fruit’s credentials. I’ll tell you exactly why you should be ingesting this fruit—and plenty of it—daily (ideally in a water soluble form for the best and fastest absorption). 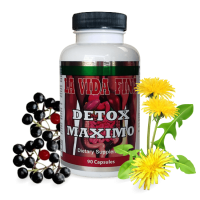 The weight-shedding ingredient is Hydroxycitric acid (HCA), the active ingredient extract from the rind of Garcinia Cambogia, an Indian-grown fruit. 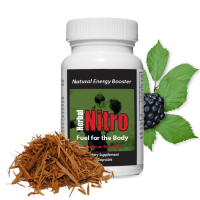 This ingredient, while integral to a multitude of biochemical processes, reduces the acetyl coenzyme A pool and thus limits the carbon units required for fatty acid and cholesterol biosynthesis. A parcel of what the studies demonstrated is that high-carbohydrate diets led to visceral fat accumulation, which in turn heightens one’s adiposity (or body fat). While it is true the efficacy of HCA is best demonstrated in subjects with higher adiposity, seminal studies are poised to continue for Garcinia Cambogia as people eager to lose weight pursue healthy solutions. 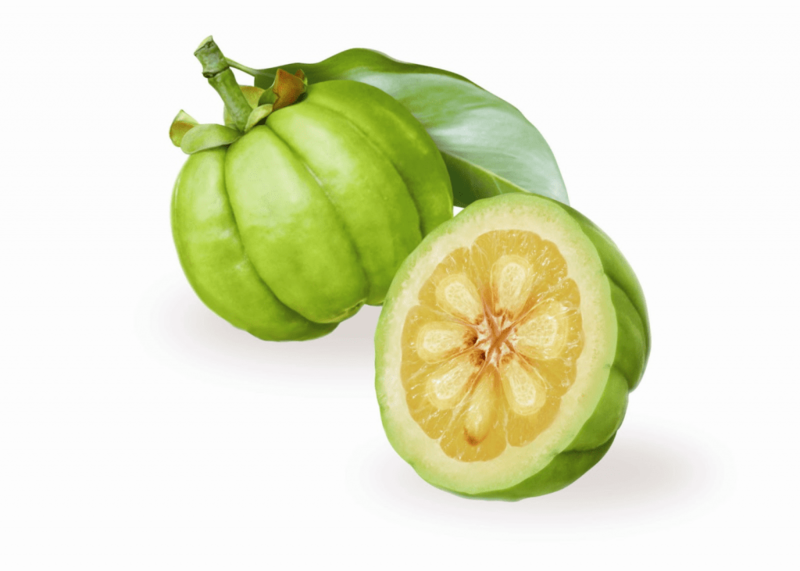 If that news isn’t great, here’s greater news: Our Garcinia Cambogia is supremely sourced and made convenient for you. There’s no need for sketchy pills—or handfuls of them at that! 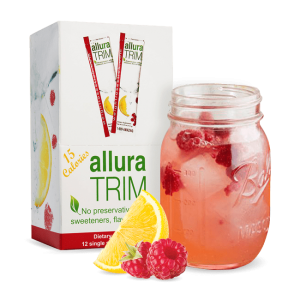 With only one Allura Trim Fitness Stick per day, you will have more than threefold the amount of HCA in competitors’ formulas, and will be ready to face the day with unremitting energy! Check out how to supplement your fat-burning with cleansing, and let us know your experience with Garcinia Cambogia in the comments! Sullivan A.C, Singh M, Srere P.A, Glusker J.P. Reactivity and inhibitor potential of hydroxycitrate isomers with citrate synthase, citrate lyase, and ATP citrate lyase. J Biol Chem. 1977;252:7583–7590.